Everyday I seem to hear about another tech company moving into healthcare, whilst I'm certain that Artificial Intelligence and Machine Learning has the potential to make a significant impact this advice should be compulsory reading for all involved. How many compounds do you select from virtual screening? Whilst high-throughput screening (HTS) has been the starting point for many successful drug discovery programs the cost of screening, the accessibility of a large diverse sample collection, or throughput of the primary assay may preclude HTS as a starting point and identification of a smaller selection of compounds with a higher probability of being a hit may be desired. Directed or Virtual screening is a computational technique used in drug discovery research designed to identify potential hits for evaluation in primary assays. 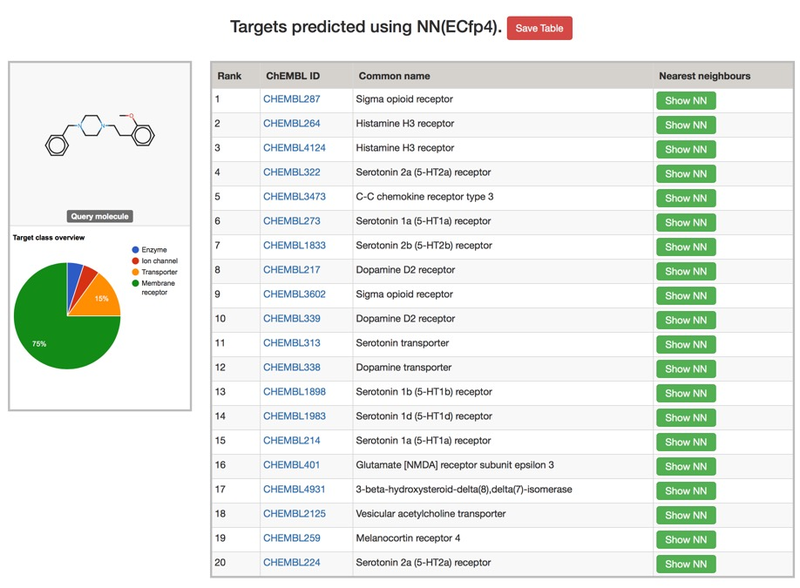 It involves the rapid in silico assessment of large libraries of chemical structures in order to identify those structures that most likely to be active against a drug target. The key question is then how many molecules do you select from your virtual screen? Whilst virtual screening is certainly less expensive than high-throughput screening it is not free, even an in house academic cluster has an overhead (probably equating to > $10,000 per virtual screen). So with that investment how much would you invest in actual compounds? I've updated the pages describing virtual screening, in particular the docking section. I've updated the computational tools page in the Drug Discovery Resources. A variety of options are summarised on this page. I've updated the Predicting sites of metabolism page. 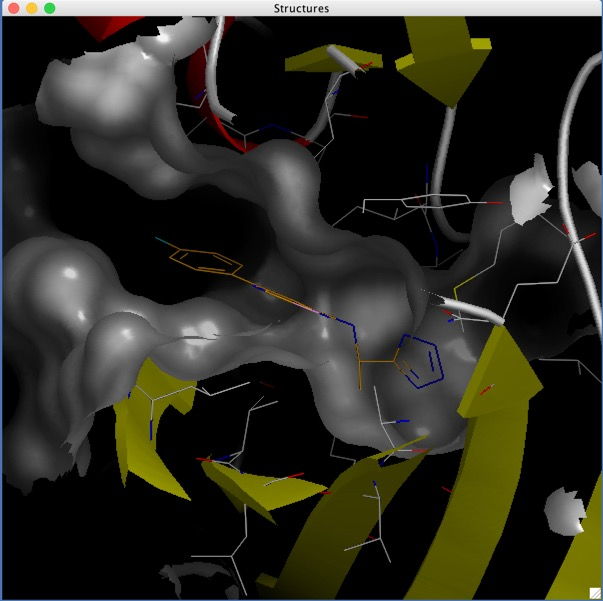 I’ve updated the Computational chemistry page to include a recent excellent publication, Open Source Molecular Modeling DOI a review that categorizes, enumerate, and describe available open source software packages for molecular modeling and computational chemistry. More and more of the companies/groups that I'm working with are moving away from desktop applications to providing a web-based portfolio of applications for drug discovery. Most seem to use a combination of commercial tools with a selection of in house apps. Whilst this has many advantages it does raise the question about which web browser should they support? Whilst NetMarketshare still has Internet Explorer at 44% this is probably not a good metric to measure browser usage in the Drug Discovery Sector. So for the last couple of months I've been monitoring the web browsers used to access the Drug Discovery Resources since it is unlikely that anyone not interested in drug discovery would spend much time browsing these pages. The results are interesting. So the lack users of Internet Explorer is not due to the absence of Windows users. This must have implications for all developers, the users appeared to have moved to the more modern web browsers. I've now data from around 10 different sites involved in drug discovery or software/databases to support drug discovery, ranging from small sites with about 10,000 hits a month to major sites with many millions of hits a month, and I've now included the average data in the table below. It looks like the data from Drug Discovery Resources reasonably reflects the usage in the Drug Discovery sector. More and more of the companies/groups that I'm working with are moving away from desktop applications to providing a web-based portfolio of applications for drug discovery. Most seem to use a combination of commercial tools with a selection of in house apps. Whilst this has many advantages it does raise the question about which web browser should they support? Whilst NetMarketshare still has Internet Explorer at 44% this is probably not a good metric to measure browser usage in the Drug Discovery Sector. So for the last couple of months I've been monitoring the web browsers used to access the Drug Discovery Resources since it is unlikely that anyone not interested in drug discovery would spend much time browsing these pages. The results are interesting. A number of readers/companies have contacted me since I published with broadly similar results, I hope to compile and publish the anonymised results next week.